Circus Productions » Hello Brazil! Tapis Rouge Opens in Sao Paulo. Hello Brazil! 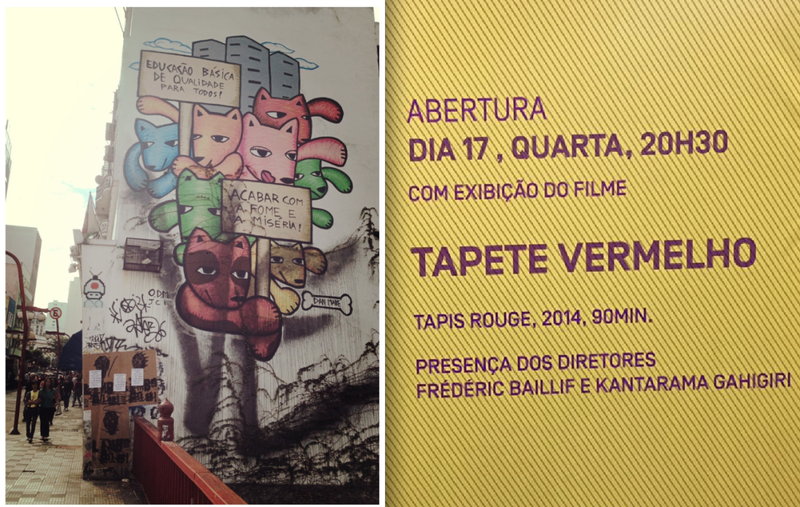 Tapis Rouge Opens in Sao Paulo. First time in Brazil. Tapis Rouge opens the Swiss Panorama in Sao Paulo. The city is like New York, a forest of buildings, only bigger. And everywhere, smiling people.